Albert Camus, who penned the title of this post, must have known a thing or two about leaves. But I wonder how many of them he ever raked up? Not as many as I have I would guess. 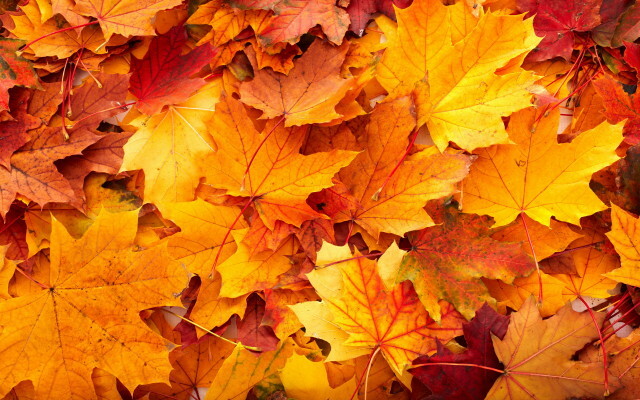 It is almost Thanksgiving, and if you have stubbornly put off dealing with the leaves in your yard they are positively calling out to you to be raked. Lucky for you, plenty of tools necessary to dispatch your leaves are made by members of our extended American family, so listen up. I needed a new leaf rake this season and decided I wanted to go with metal tines. So I purchased a Bully Tools leaf rake and it is a monster. The handle is very tough fiberglass and the tines are heavy-duty steel wire. 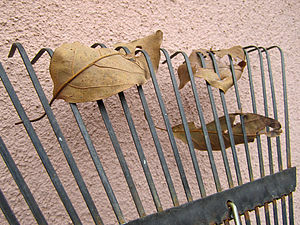 Bully is not the only firm making leaf rakes in the States. 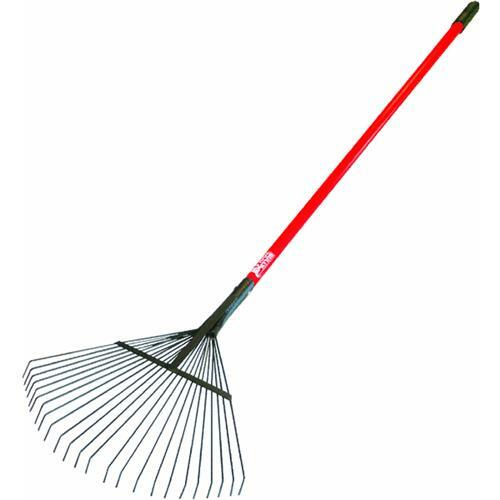 There is also the True Temper True American® 26-in Leaf Rake. It sports a ten-year warranty and a cushioned handle. It has a cool head, but the tines aren’t made of metal. Still, it looks like a great rake. 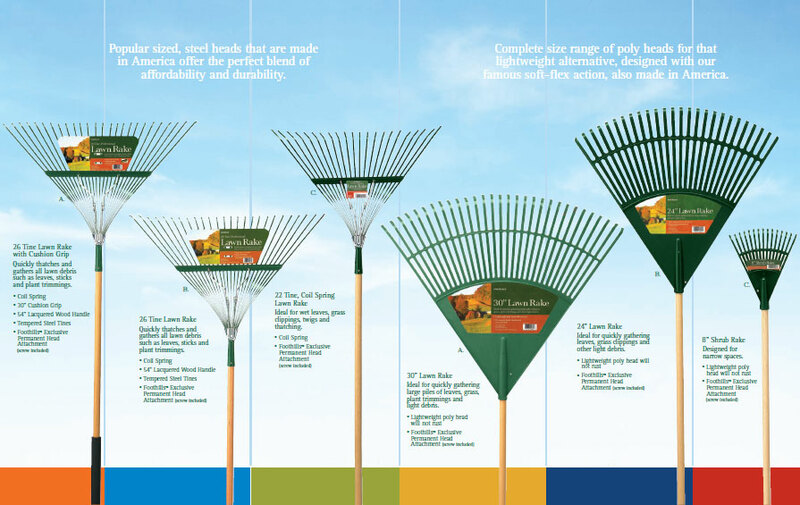 Rounding out the U.S. made rake selection are the Gardex Foothills line of grass and leaf rakes. Gardex makes rakes with both steel and poly tines. 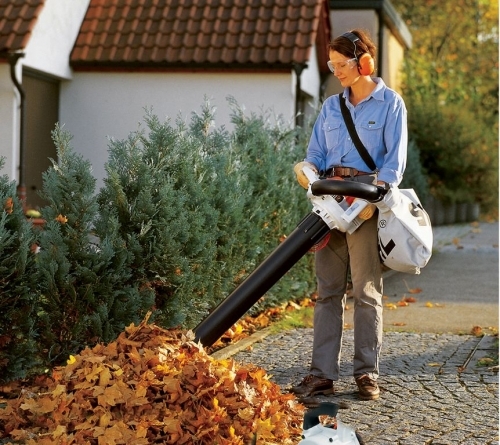 Now if you are a bit lazy when it comes to leaves, you can always get a leaf blower. But from my point of view, a leaf blower seems to merely push your leaf problem a bit further down the block. What you need is a leaf vacuum, and Stihl makes one right here in the U.S.
That lousy pile of leaves doesn’t stand a chance against that woman and her American made Stihl leaf vac! So if you have been watching endless football games rather than collecting the leaves in your yard, get off the couch and attack those leaves. Just make sure your leaf implement of choice is made by members of our extended American family. This entry was posted in american made, Made in America, made in usa, Tools and tagged Albert Camus, American made rakes, Bully Tools, Gardex rakes, Leaf rakes, leaf vacuum, Stihl, True Temper True American® 26-in Leaf Rake, U.S. made rakes. Bookmark the permalink.